Coastal, estuarine and fluvial environments are vulnerable to future climate change, but successful adaptation to climate change requires an improved prediction of environmental responses over long timescales. 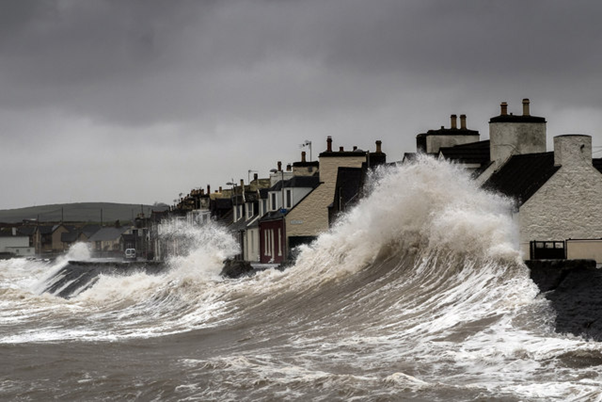 However, predicting the impacts of climate change is difficult due to the non-linear responses of biota and sediment transport to changes like rising sea levels or more frequent extreme events such as intense rainfall or storm surges. Future management of the impacts of climate change therefore requires better modelling of the interaction between biota and morphodynamics under predicted changes to hydrodynamic forcing. 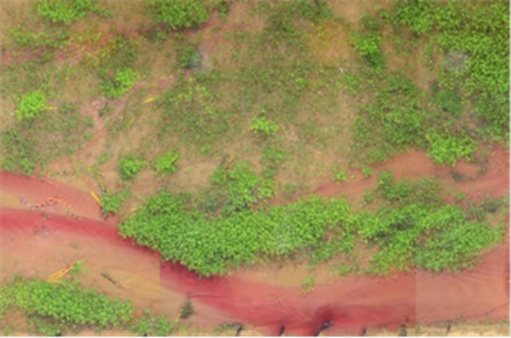 Flume experiments provide a unique opportunity to isolate and quantify the impact of different forcing regimes on morphodynamics and biota under controlled conditions, which is essential for validating and improving numerical simulations of the natural environment. 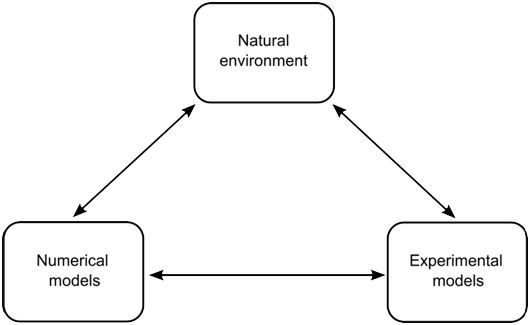 Successful physical modelling for climate change adaptation needs to meet the challenge of incorporating and scaling non-linear responses resulting from changes in event frequency and magnitude. 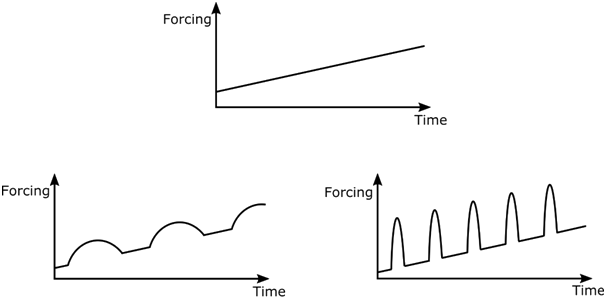 RECIPE will address this challenge by developing new innovative experimental techniques, methods and protocols across the following areas: variability in forcing, morphodynamics and biology. Under a changing climate, it is anticipated that there will be an increase in the frequency and magnitude of extreme events (e.g. storms, floods, storm surges) that affect natural water bodies (seas, coastlines, estuaries, rivers). Incorporating this variability into models of long term trends is required for a complete representation of possible climate change impacts in physical models. The impacts of climate change will be progressive through time, with morphodynamics responding to these trends over long timescales. RECIPE will develop approaches to improve the understanding of timescale compression in model and real time in regard to morphodynamic processes. Investigating the use of lightweight sediment to reduce experimental run time so longer time scales relative to climate change can be modelled. 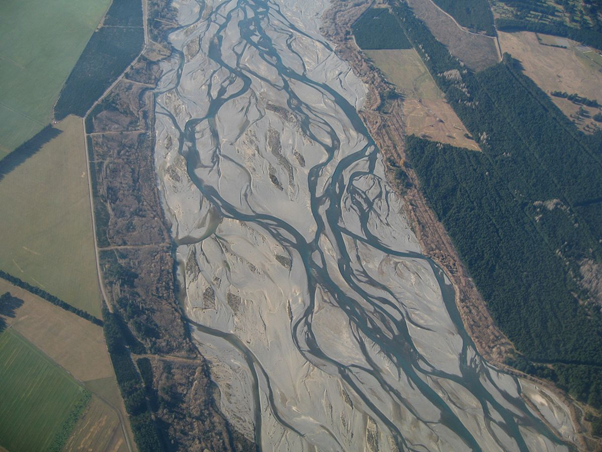 Biota is an integral part of coastal, estuarine and fluvial environments since organisms are often at the interface between water and sediment transport. 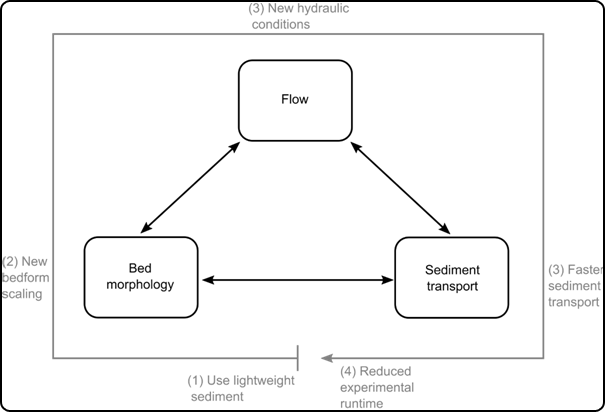 Incorporating the biological component of these systems into physical models is challenging due to disparities in scaling between hydrodynamics, morphodynamics and biota as well as ensuring the behavioural integrity of plants within the flume environment. RECIPE will develop protocols for managing the stress of organisms in physical models and also develop and test new surrogate approaches using chemicals like xanthan gum and fast growing miniature plants like alfalfa (Medicago sativa) for studying the biological component of these systems under a range of timescales and forcing scenarios. 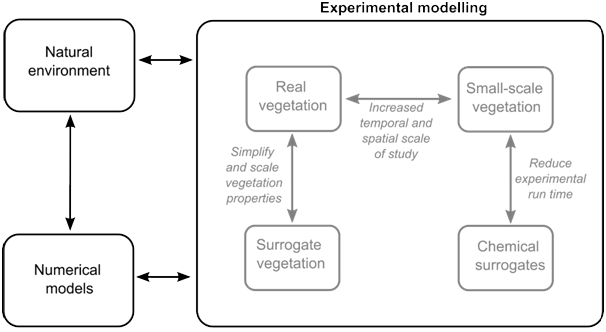 The range of possible approaches for representing biota over multiple timescales in experimental models.